For now, we’re watching Nadal. When asked about the future, the Spaniard’s characteristic reply is, “We gonna see, no?” We’re gonna see more Rafa, which is the best part of this story. The Extraordinary Age may just be getting started. It is unlikely that any one will ever doubt Nadal again, and it seems like his reign as king of men’s tennis will continue for as long as he’s healthy. 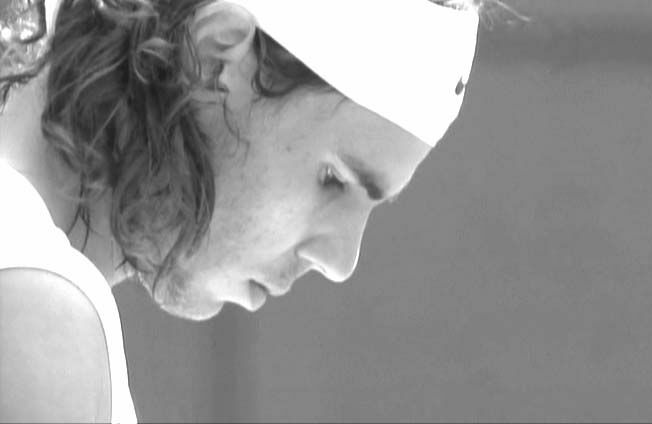 As long as he maintains his hunger and tenacity for the game, nothing seems out of reach for Nadal. He achieved unique success because he is a unique player, and in 2010, there was no one better in tennis or in all of world sport. The segment begins saying, "To those who doubt or do not believe in themselves." They take the chance to recognize several people and the titles and championships that Spain has won this year at many different events throughout Europe. At the end, Rafa ends with the tag line, "Work hard and give it your best, be humble and respectful, fight against the darkness and be the light they say we have lost." Sunday 26 at 21:25 pm, IB3 TV offering Rafael Nadal becomes number 1, a fantastic tribute to Rafael Nadal, making a review of 2010, the most successful of his career. The beginning was difficult in Australia, but dragged the injury of 2009, but with the arrival of the gravel everything changed. Monte Carlo, Rome, Madrid, Roland Garros, and again, the world number 1. But this has only just begun ... and Wimblendon U.S. Open, the last Grand Slam was pending. From the hand of Toni and Rafael Nadal will know the secret of the success of this brilliant 2010 and also the more human side of world tennis number one. Sunday at 21:25 pm, Rafael Nadal, the No. 1 back. After a difficult 2009 for personal reasons and the injury that kept him out of tennis for most of the season, Rafa Nadal has completed a year round titles at the U.S. Open, Roland Garros and Wimbledon, as well to regain the number one world tennis. "This year was very emotional for me this year declared the winner of three Grand Slam titles to receive from the president of the ATP, Adam Helfant, the corresponding prize for finishing the season as number one. Who Will Dominate World Tennis In 2011?